Kathleen A. Nelp, 68, of Peru, passed away at 4:30 a.m., Tuesday, March 12, 2019, at her residence. She was born in the Panama Canal Zone on January 28, 1951, the daughter of Capt. Louis Nelp III and Kathleen Hammil Nelp. 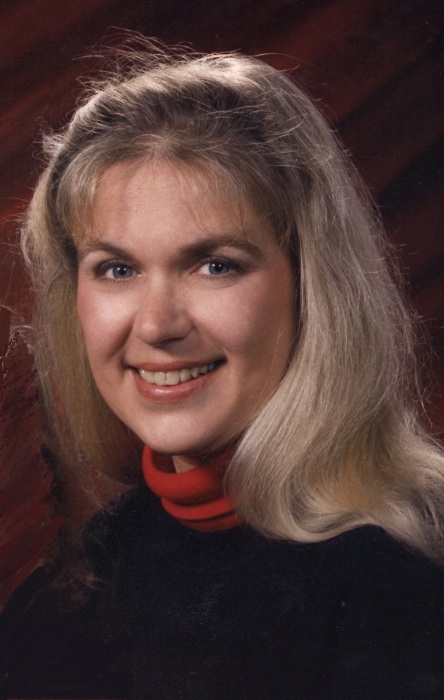 Kathy was a 1969 graduate of Peru High School and Indiana University Kokomo, receiving a degree in Respiratory Therapy. She retired from St. Joseph Hospital, Kokomo in 2010. She worked in the health care industry for many years prior to becoming a respiratory therapist and had an unwavering love for the children and people she cared for. Surviving are her daughters Kama Kathleen Grund of Carmel and Maegan Maureen Flaherty of Peru; a brother Jeffrey Louis (Amy) Nelp of Montrose, CO and was expecting her first grandchild this Spring. Kathy was preceded in death by her parents and a sister Judith Nelp. Also surviving are Kathy’s nieces and nephews: Sara Wyneken, Susan Wyneken, Doug Wyneken, Alison (Nelp) Malone, Jakob Nelp, Stacy Seger, Laura Nelp, Micah Nelp, and 21 grand nieces and nephews. A Memorial Mass will be held at 10:30 a.m. on Friday, March 22, 2019, at St. Charles Catholic Church, 58 West 5th St., Peru with Rev. Adam Mauman officiating. Family and friends will gather for visitation from 4:00 - 7:00 pm on Thursday, March 21, 2019, at the Eikenberry-Eddy Funeral Home, 84 West Main St., Peru. Burial will be in the St. Charles Catholic Cemetery. A luncheon will follow the burial at St. Charles Catholic School - all are welcome. She was a faithful member of St. Charles Catholic Church and was an avid IU fan. She’ll be remembered for lighting up rooms with her contagious smile and for spreading joy and laughter. Her family members will never forget how deeply she loved them. 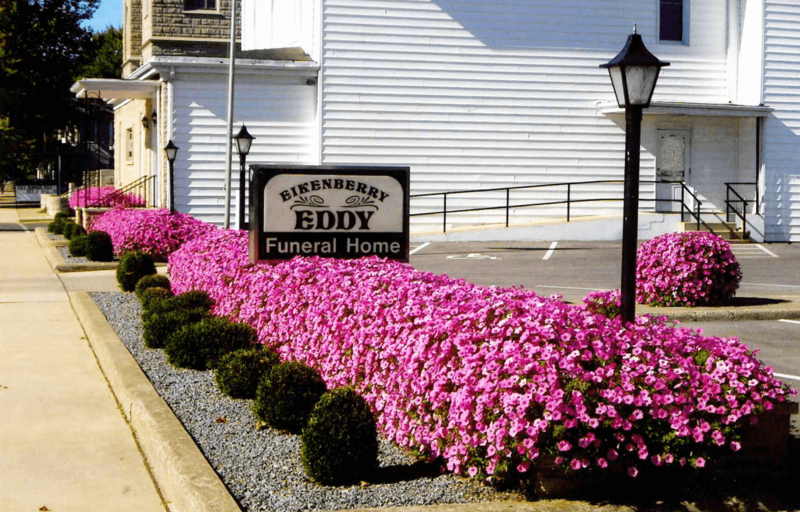 In lieu of flowers, memorial donations may be made through the Eikenberry-Eddy Funeral Home to the St. Charles Catholic Church.